Social activism takes many different forms. Some choose political lobbying and demonstrations. Others choose what can at first seem a more passive approach. We use words to influence others. Listed below are a few books that provide useful advice for writers who hope that their words can make a difference in our world. Scientists and academics are adept at talking to their peers, but they often fail to connect with a general audience and find it difficult to explain their ideas to journalists. Escape from the Ivory Tower: A Guide to Making Your Science Matter by Nancy Baron is a helpful book for academics who want to help shape public policy. It provides practical advice with explanations and specific directions to help scientists connect with journalists and policymakers and reach the broadest public. 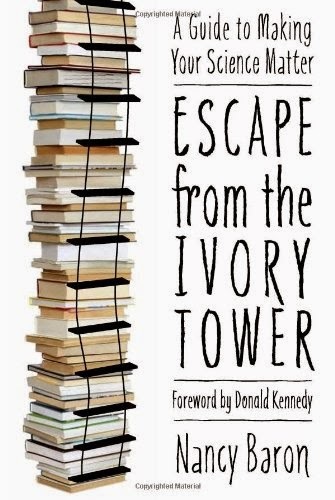 Escape from the Ivory Tower covers radio and television interviews as well as the print media and political lobbying. It closes with 10 steps to success: Resolve to speak up for your science; Set a goal and use it to guide your commitments; Think solutions, not just problems; Embrace criticism; Remember the four Ps: preparation, practice, persuasion, and passion; Be relentless; Cultivate connections; Expand your definition of success; Seize unexpected opportunities; and Set your own compass. 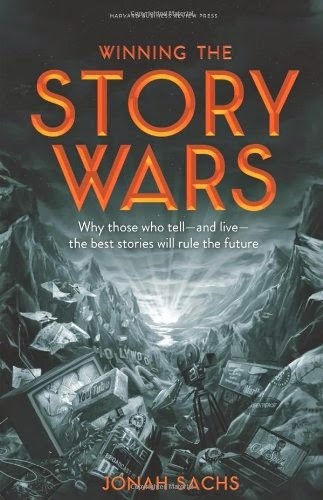 Using plenty of examples from the marketing world, Sachs demonstrates how to assemble an effective story that will change the future. 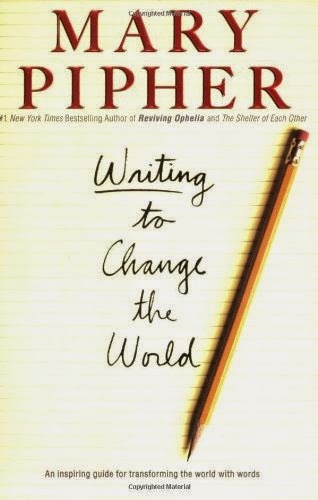 If you want your writing to change the world, you need to make sure that your ideas will stick in people’s minds. This topic is well covered by Chip Heath and Dan Heath in Made to Stick: Why Some Ideas Survive and Others Die. 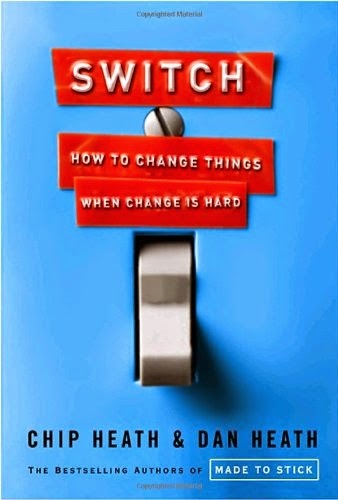 Their second book, Switch: How to Change Things When Change is Hard, is also very useful and the key arguments are summarized here.